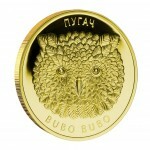 Original gold coin with real diamonds! 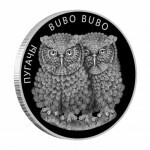 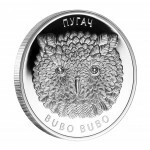 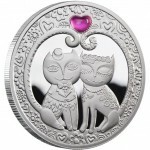 Gold Coin with Diamonds THE EAGLE OWL 2010, Belarus - ..
Silver Coin with Swarovski Crystals THE EAGLE OWL 2010, Belarus - 1 oz is a ni..
Silver Coin with Swarovski Crystals EAGLE OWLS 2010, Belarus - 1 oz is a nice .. 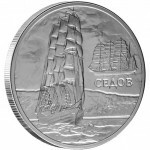 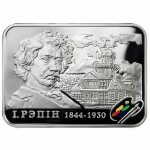 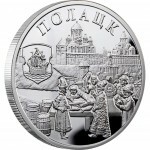 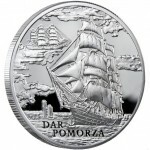 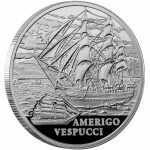 The Mint of Poland is proud to present the "Polotsk" coin, in the special series of commemorative..